Last year, WAP coordinated a pile burning project on private property at the Nature Center at Butler Corner in cooperation with federal partners, local fire departments, and a private forester. Bimonthly on the 1st Mon. 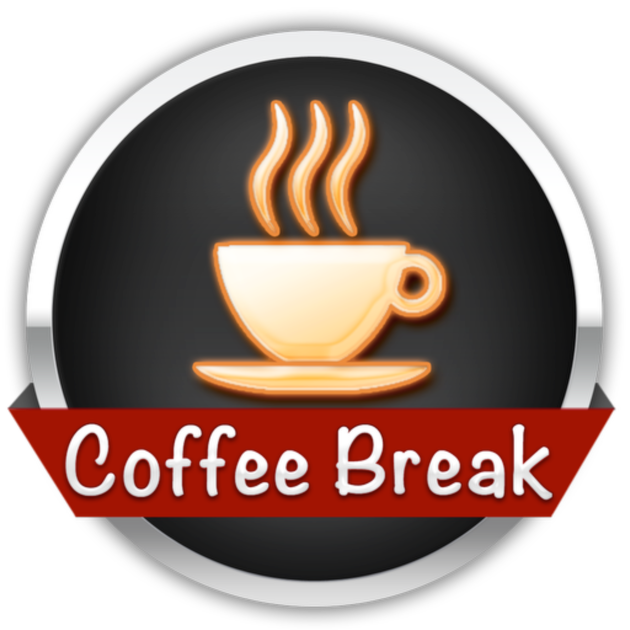 Coffee Breaks are a bimonthly, informal opportunity to share wildfire news, neighborhood updates, and work through the next steps of wildfire preparedness in your neighborhood. I hope to see you at Cattle Drive Coffee on January 7! I will be there from 9-11 am. Drop in any time! 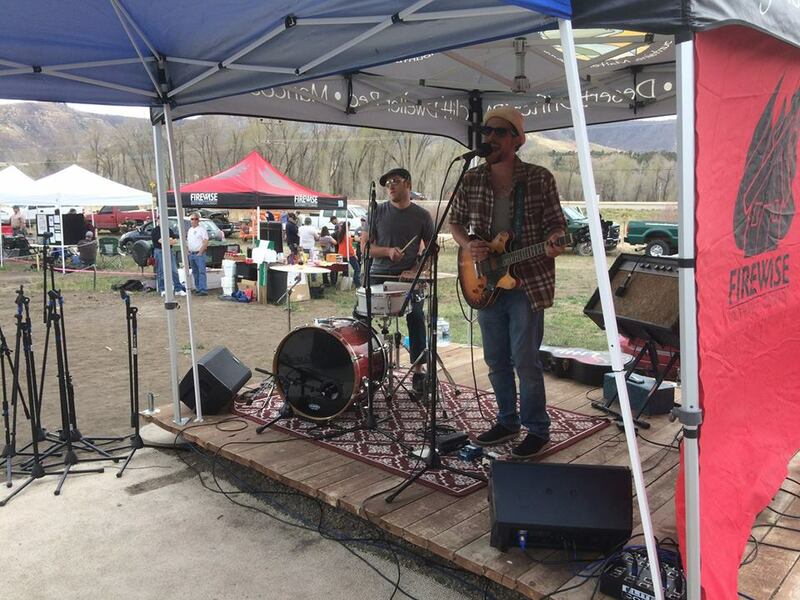 Volunteers Needed for our 2019 Fundraiser! 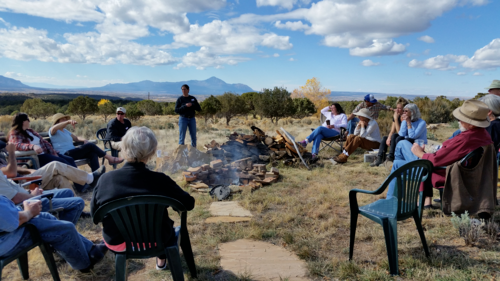 Join WAP this year in planning our 2019 Living with Wildfire fundraising event! Can you volunteer? Amanda. 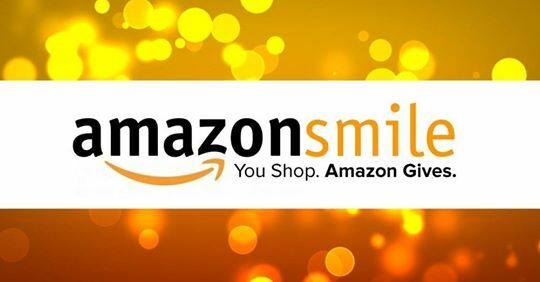 We are still in the beginning stages of planning, and we would love your help! If you are not interested in planning, ask Amanda about needs the day of or consider donating to the auction. Sign up for Ambassador Training Today! Contact Amanda and become a Neighborhood Ambassador! 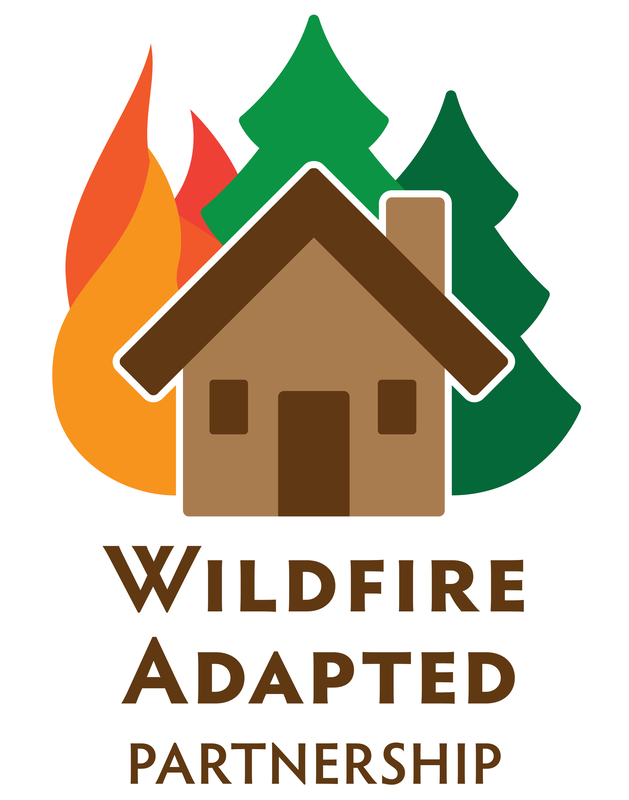 Wildfire Adapted Partnership: What's in it for you? 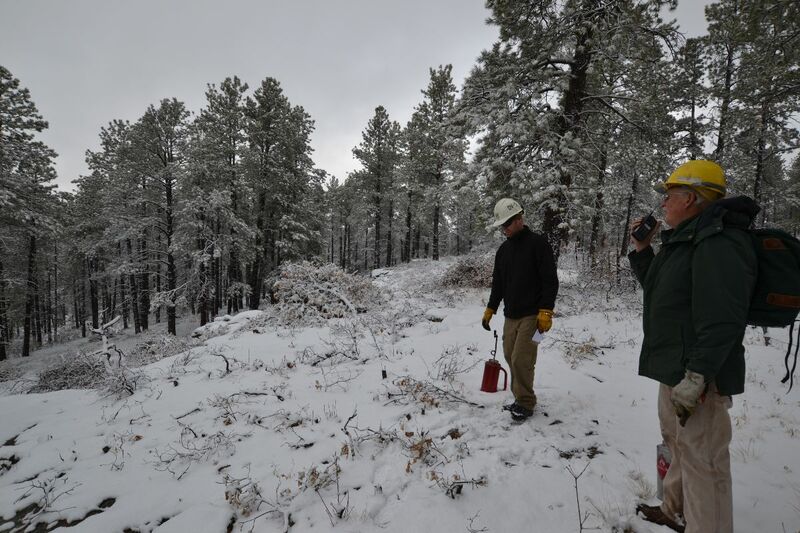 Wildfire Adapted Partnership made it into the 2019 Montezuma County budget in the amount of $7,500. This funding will support our Neighborhood Ambassador and education programs throughout Montezuma County. Thank you for everyone's support this past year to increase our outreach to the county and helping them see what we are all about. Wildfire Today: Should homes be banned in fire-prone areas?